The .32 ACP is compact and light. It has marginal stopping power. It has been used effectively by military and police worldwide for the past century, and valued for their compactness. Their light weight, very low recoil and very good accuracy relative to larger caliber pistols make them suitable for concealed carry use. 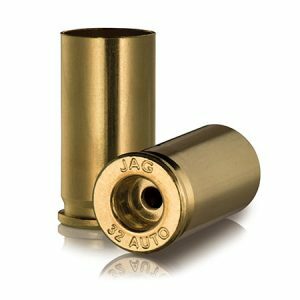 Though the .32 ACP is capable of killing small game, most handguns chambered for this round utilize fixed sights and are designed for use as a plinking or conceal and carry weapon.